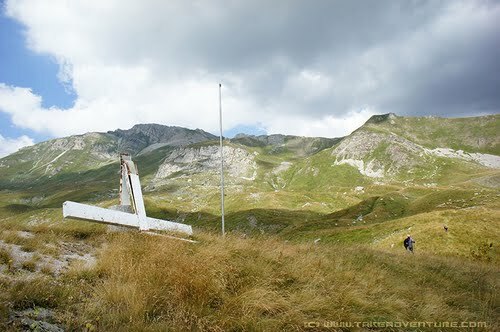 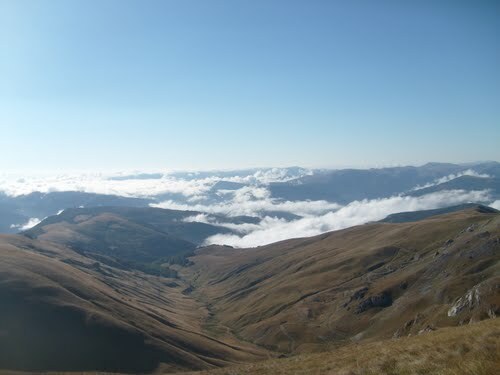 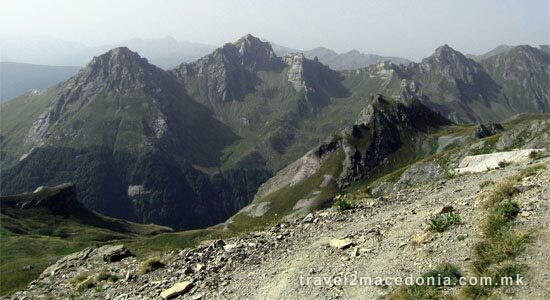 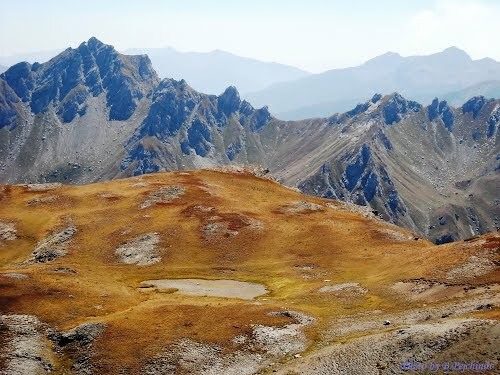 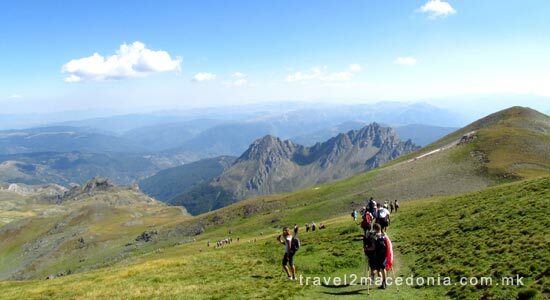 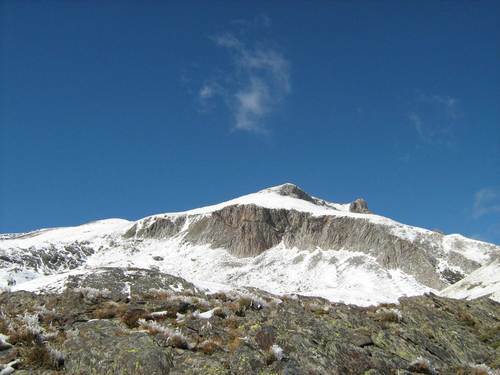 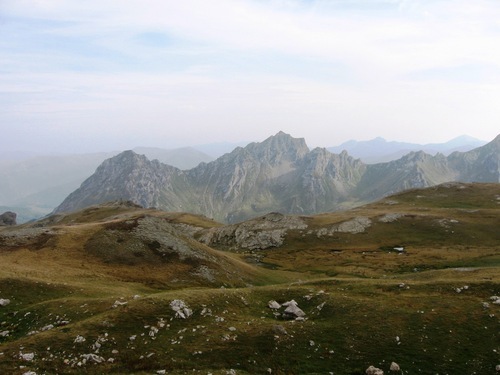 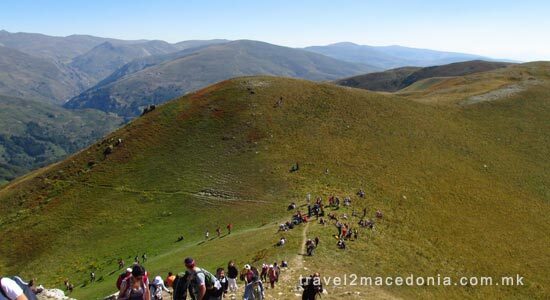 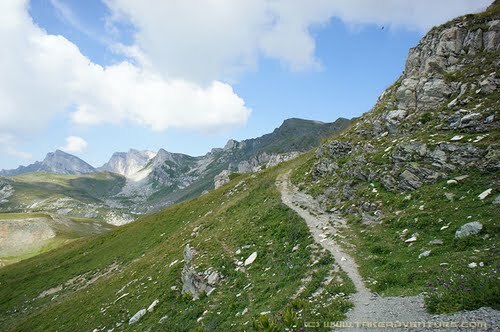 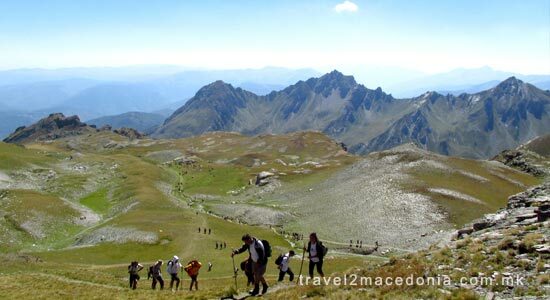 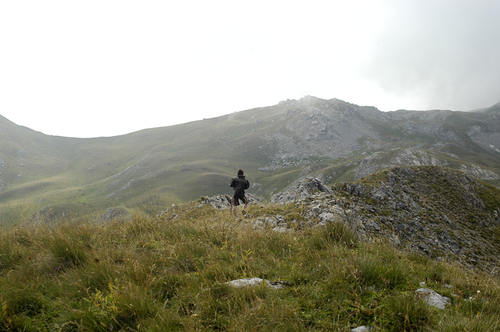 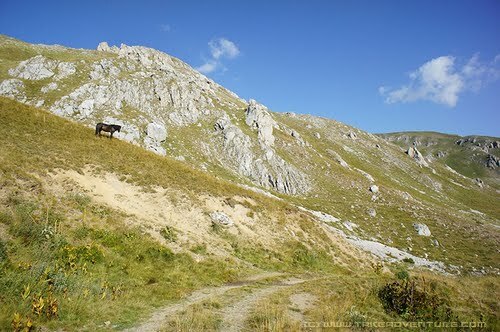 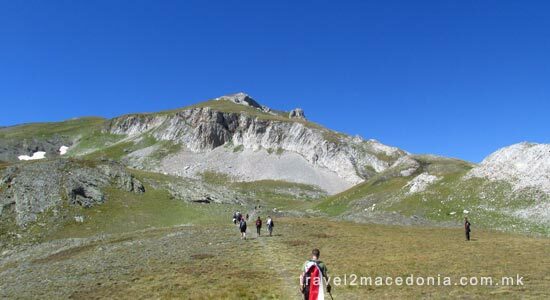 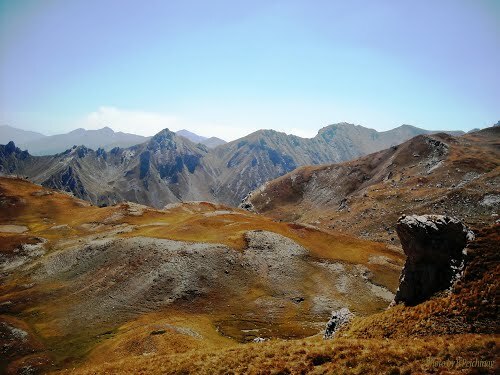 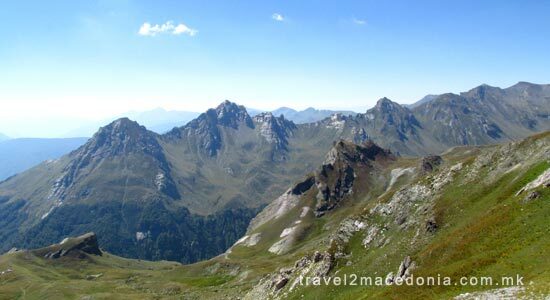 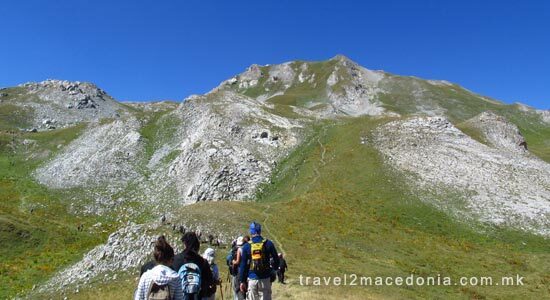 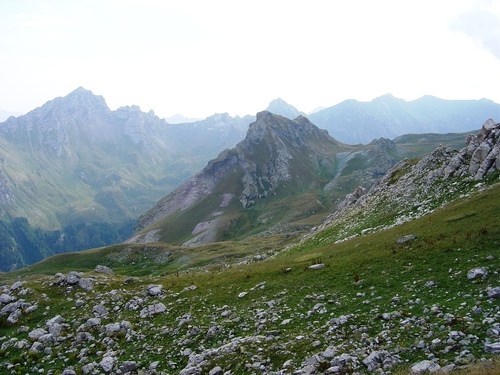 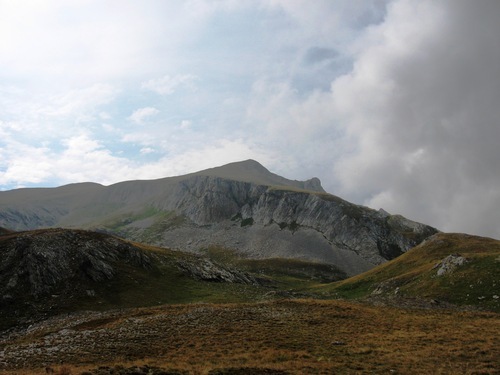 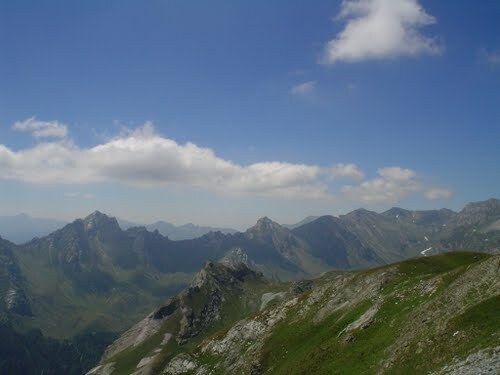 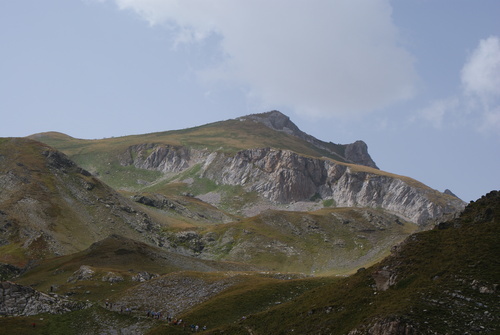 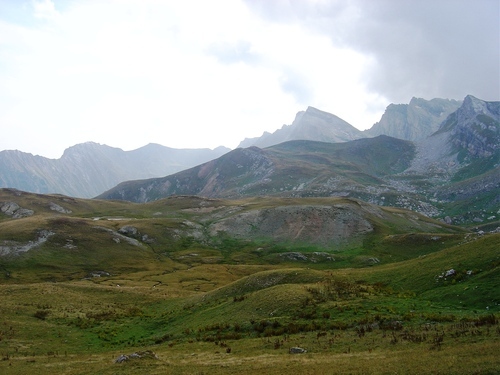 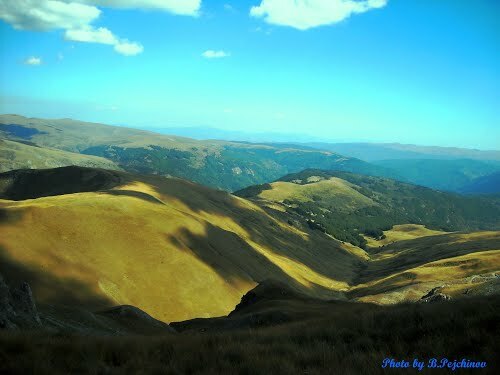 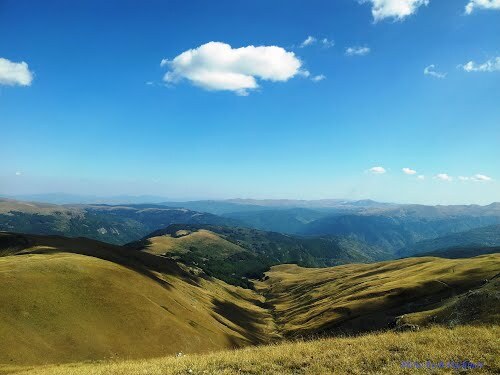 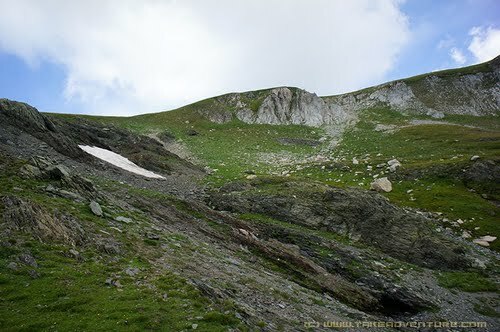 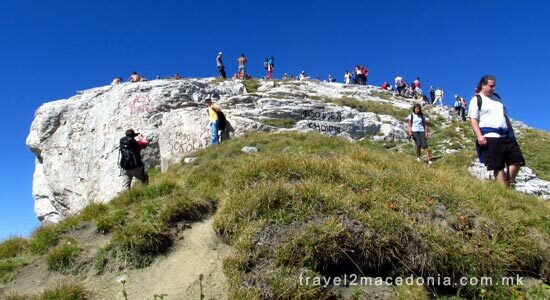 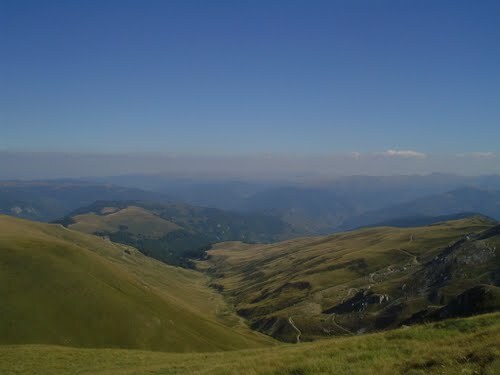 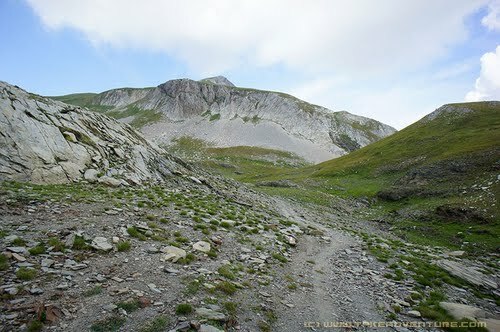 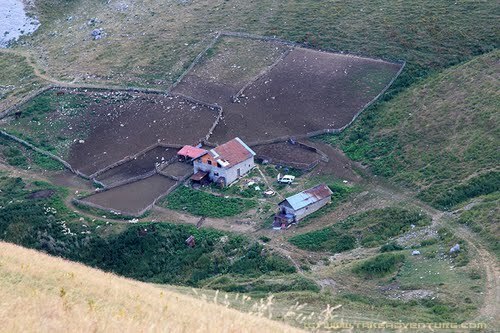 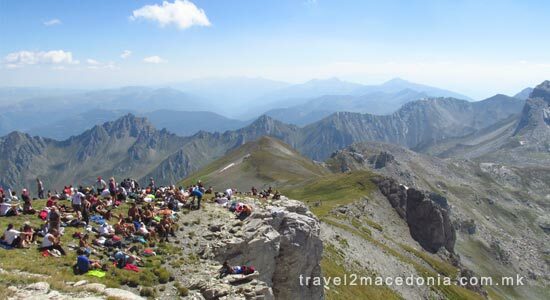 The highest peak in Republic of Macedonia - Golem Korab or Korabska Vrata (2,764 m). 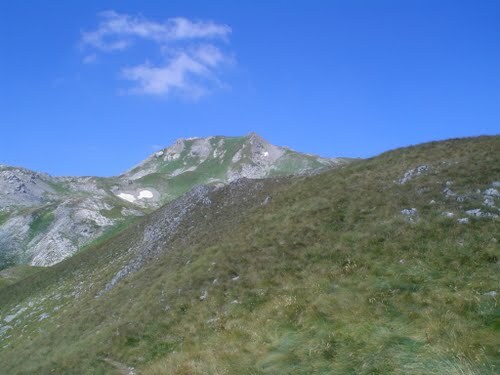 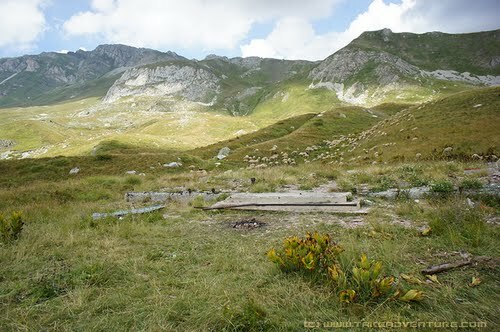 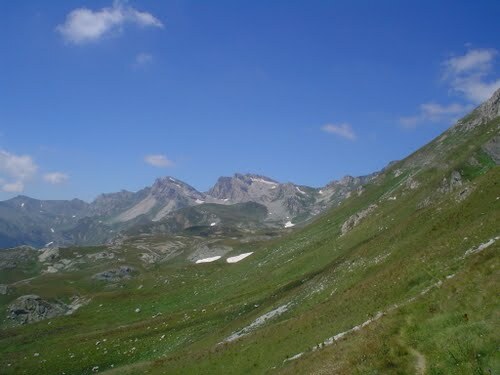 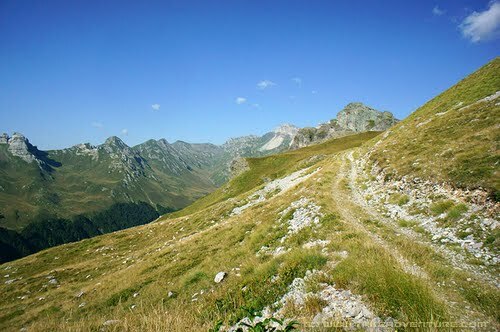 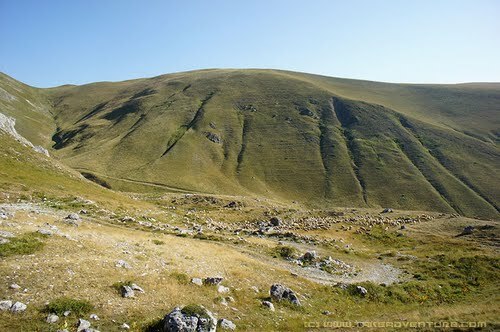 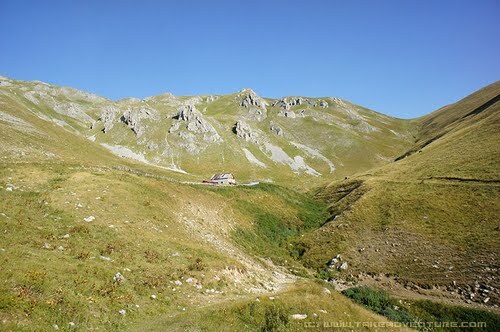 The Korab mountain is adjacent to the Šar Mountain. 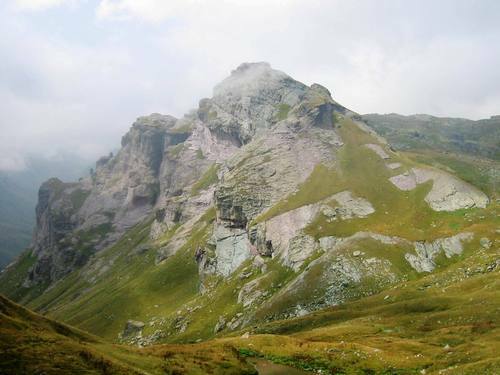 Climbing is organized by the mountain club PSD "Korab".